How Far is Soorya Taylors Estate? 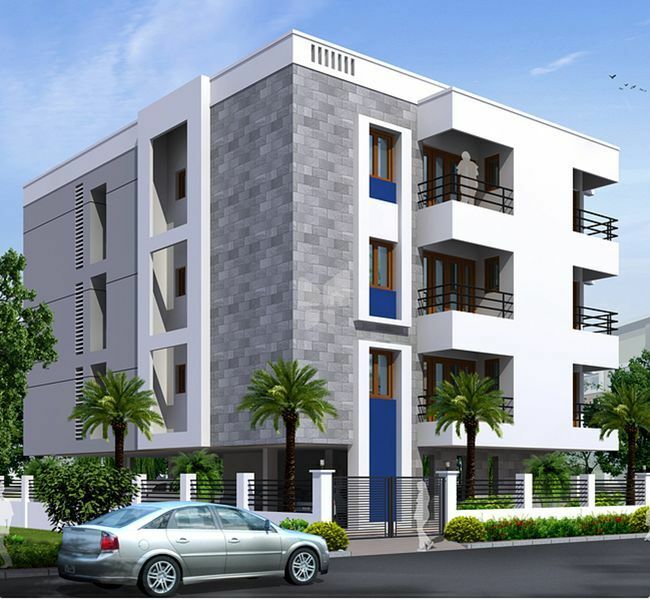 Soorya Taylors Estate is one of the popular residential projects in Kodambakkam, Chennai. Developed by Soorya Foundations, this project offers thoughtfully constructed residential apartments with basic amenities for the comfort of residents. Adding to this, it is situated close to the market, hospital and many educational institutions. Soorya Foundations has been a marquee name in the property development space in Chennai for 16 years now. The unwavering dedication to customer satisfaction and commitment to quality has seen Soorya Foundations create its niche as a trustworthy builder of repute. Soorya Foundations was established in 1998 by Mr. Madhusudhan Reddy who hails from a prominent agricultural family. His vision and leadership has seen Soorya Foundations grow steadily from strength to strength with over 50 completed projects in Chennai. At Soorya Foundations, our professionalism ensures it’s a pleasant experience for you all the way as part of the ever growing Soorya Foundations family.